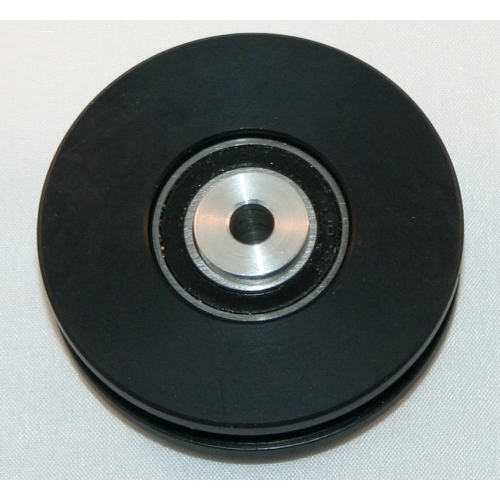 Replacement Balfa BB7 Pulley Wheel. New style pulley is made from High Impact ABS Plastic and features 2 large Stainless Steel Cartridge bearings for long life. PLEASE NOTE - These pulley wheels are now made to order. Please contact us prior to ordering to quote lead times and prices.